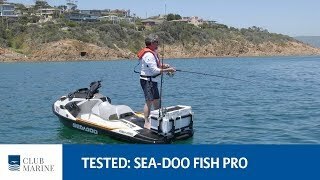 This new 2019 Sea-Doo Fish Pro IBR Sound System Personal Watercraft for sale has 0 miles. The color is WHT/GRN. It is offered for sale by Broward Motorsports Treasure Coast and located in Hobe Sound, FL. The listing # is 73058. 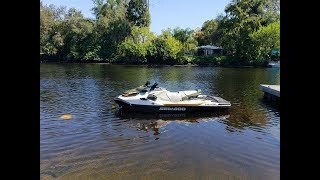 The average price of a 2019 Personal Watercraft for sale is $11769.11. This model is priced $3829.89 more. 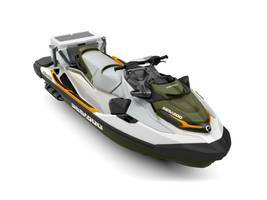 The average price of a 2019 Sea-Doo Personal Watercraft for sale is $10852.45. This model is priced $4746.55 more. 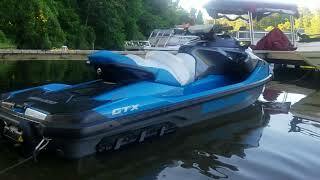 There are 294 Sea-Doo Personal Watercrafts for sale within 150 miles of Hobe Sound, FL. 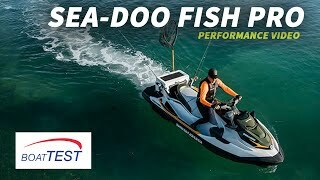 If you looked at the average 2018 Sea-Doo Personal Watercraft for sale it would cost $6974.30 less. 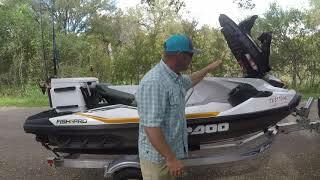 The average 2019 Sea-Doo Fish Pro IBR Sound System Personal Watercraft for sale has 1 miles. This model has 1 less miles. 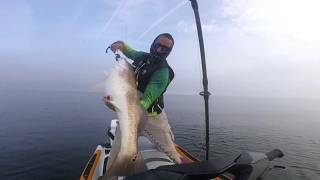 There are 11 Sea-Doo Fish Pro IBR Sound System Personal Watercrafts for sale within 150 miles of Hobe Sound, FL.